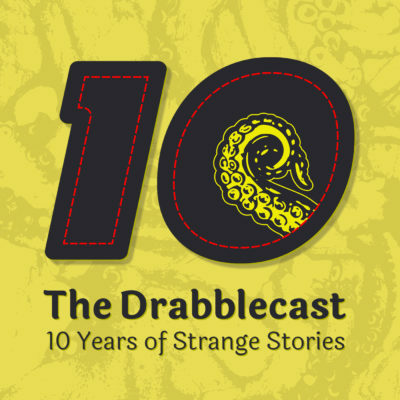 In honor of the eleventh tenth year of the podcast, we thought we’d take you back in time through 10 years of strange stories for strange listeners. That’s right we’re going back to our oh-so-humble beginnings. And they’re pretty humble. And humiliating. Ain’t that show business, folks? Origin story! Yeah that’s the phrase. Every culture’s got one and so do we. Packed into this episode are candid tales never told and behind-the-scenes memories of how we were birthed onto the slimy shores of podcastdom. You’ll hear from past editors and staff, long-time listeners and performers, and of course Norm himself. We take some time reflecting on our very first episode: The Coughing Dog by “Norman” Sherman. Yep, that’s right folks, it’s a Norm original story! 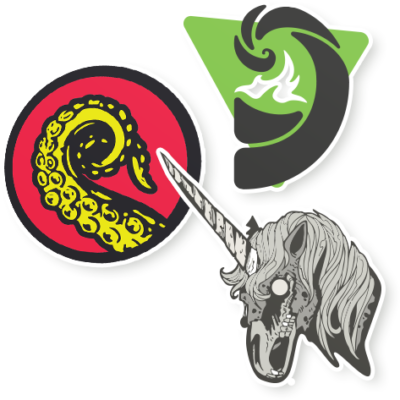 We go through a years up until our informal partnership with PseudoPod and Escape Pod. Escape Pod has the honor of being nominated for the prestigious Hugo Award so be sure to check them out!